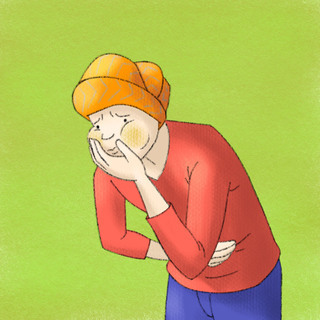 It’s not just cancer patients who suffer from nausea and vomiting. CHF, chronic kidney disease, and AIDS patients can also have it (to name a few). The medications :ondansetron granisetron and tropistron "the trons" deserve mention . Even supported by Cochrane 2 Feb 2016 and even better with dexamethasone according to Cochrane for vomiting due to chemotherapy in children .